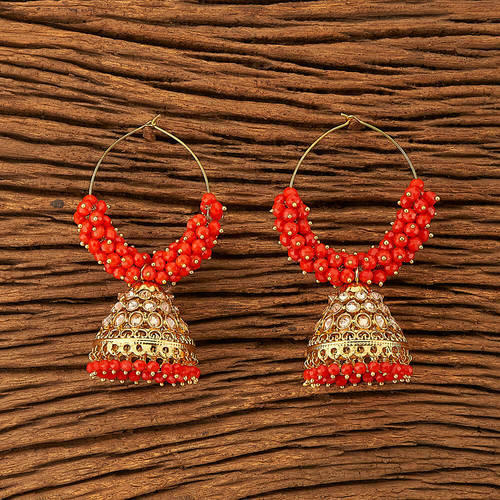 Kanhai Jewels providing you the best range of Antique Earrings such as Designer Earrings, Diamond Earrings, Stone Earrings, Stud Earrings, Party Wear Earrings, Fashionable Earrings and many more items with effective & timely delivery. We are leading manufacturer and supplier of Antique Jhumkis with mehndi plating 23131. It is manufactured using quality raw materials and latest technology. 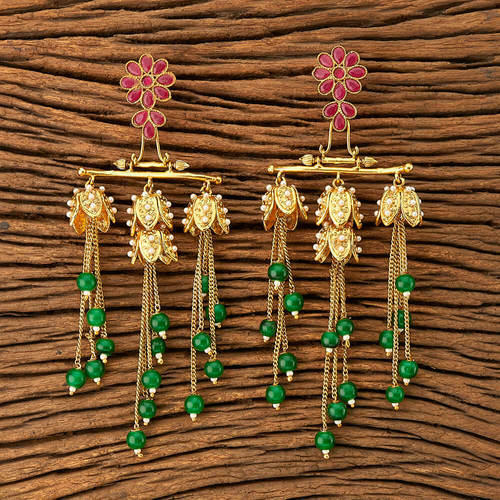 We are leading manufacturer and supplier of Antique Peacock Earring with matte gold plating 23124. It is manufactured using quality raw materials and latest technology. 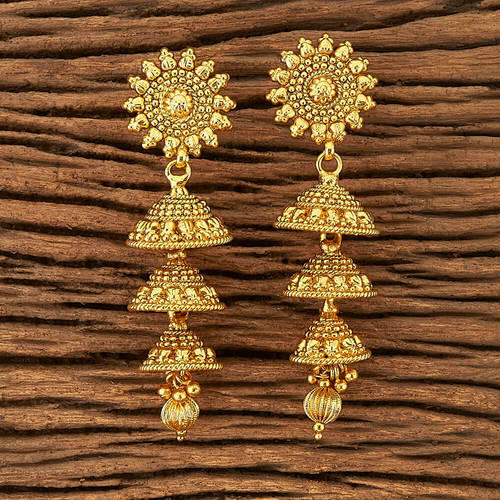 We are leading manufacturer and supplier of Antique Jhumkis with gold plating 20203. It is manufactured using quality raw materials and latest technology. We are leading manufacturer and supplier of Handmade Antique Jhumkis 20171. It is manufactured using quality raw materials and latest technology. We are leading manufacturer and supplier of Antique Hand Made Jhumkis with gold plating 22979. It is manufactured using quality raw materials and latest technology. We are leading manufacturer and supplier of Antique gold plating Jhumkis 23060. It is manufactured using quality raw materials and latest technology. 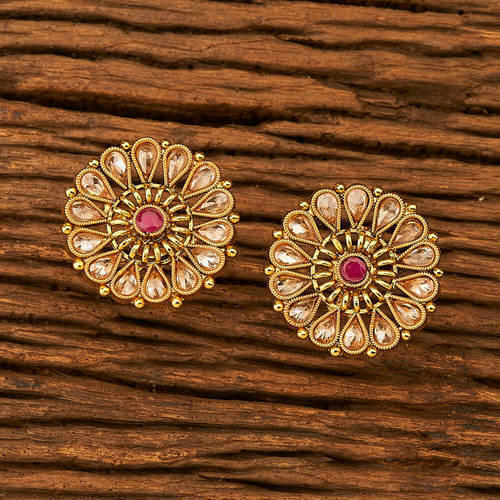 We are leading manufacturer and supplier of Antique Classic Earring with gold plating 23164. It is manufactured using quality raw materials and latest technology. We are leading manufacturer and supplier of Antique Jhumkis with gold plating 23067. It is manufactured using quality raw materials and latest technology. 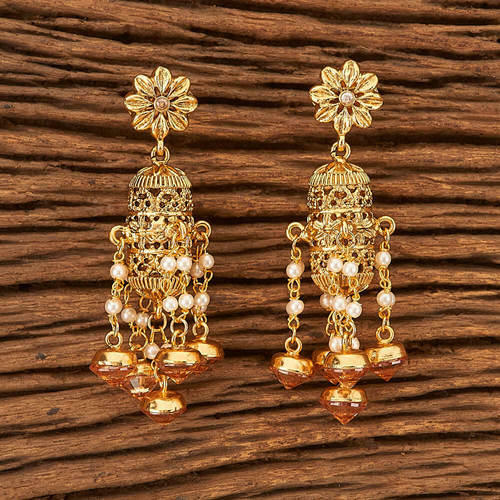 We are leading manufacturer and supplier of Antique Jhumkis with gold plating 20193. It is manufactured using quality raw materials and latest technology. We are leading manufacturer and supplier of Antique Jhumkis with gold plating 20204. It is manufactured using quality raw materials and latest technology. We are leading manufacturer and supplier of Antique Jhumkis with gold plating 20211. It is manufactured using quality raw materials and latest technology. We are leading manufacturer and supplier of Antique Jhumkis with gold plating 22976. It is manufactured using quality raw materials and latest technology. We are leading manufacturer and supplier of Antique Jhumkis with gold plating 23061. It is manufactured using quality raw materials and latest technology. We are leading manufacturer and supplier of Antique Jhumkis with gold plating 23170. It is manufactured using quality raw materials and latest technology. We are leading manufacturer and supplier of Antique Jhumkis with mehndi plating 20156. It is manufactured using quality raw materials and latest technology. We are leading manufacturer and supplier of Antique Long Earring with gold plating 20210. It is manufactured using quality raw materials and latest technology. We are leading manufacturer and supplier of Antique Peacock Earring with gold plating 23066. It is manufactured using quality raw materials and latest technology. We are leading manufacturer and supplier of Antique Tops With Gold Plating 19735. It is manufactured using quality raw materials and latest technology. We are leading manufacturer and supplier of Antique gold plating Chand Earring 23165. It is manufactured using quality raw materials and latest technology. 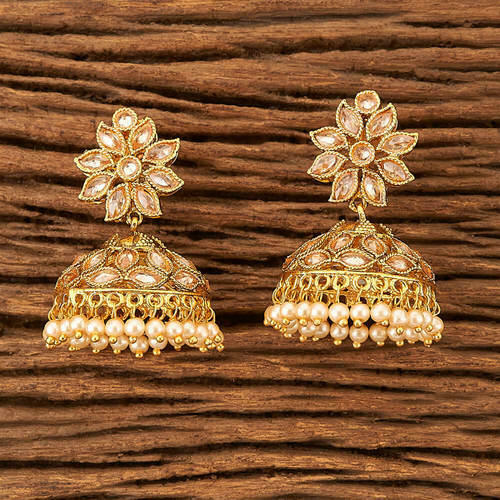 We are leading manufacturer and supplier of Antique gold plating Jhumkis 23068. It is manufactured using quality raw materials and latest technology. We are leading manufacturer and supplier of Gold plating Antique Chand Earring 23126. It is manufactured using quality raw materials and latest technology. We are leading manufacturer and supplier of Gold plating Antique Jhumkis 23069. It is manufactured using quality raw materials and latest technology. We are leading manufacturer and supplier of gold plating Antique Jhumkis 22975. It is manufactured using quality raw materials and latest technology. We are leading manufacturer and supplier of Antique Jhumkis with mehndi plating 23070 . It is manufactured using quality raw materials and latest technology. We are leading manufacturer and supplier of Mehndi plating Antique Jhumkis 23072. It is manufactured using quality raw materials and latest technology. We are leading manufacturer and supplier of Gold plating Antique Jhumki 22977. It is manufactured using quality raw materials and latest technology. 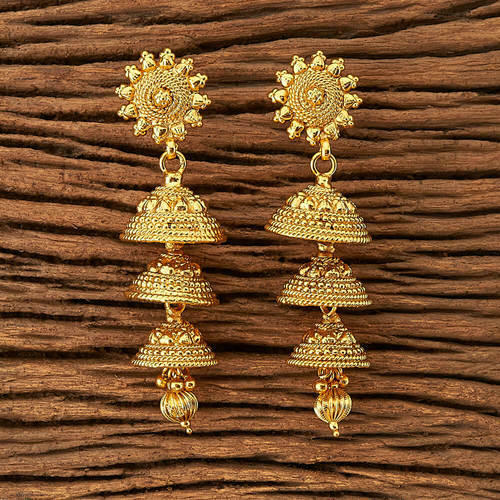 We are leading manufacturer and supplier of Antique Jhumkis with gold plating 20205. It is manufactured using quality raw materials and latest technology. We are leading manufacturer and supplier of Antique gold plating Long Earring 23062. It is manufactured using quality raw materials and latest technology. 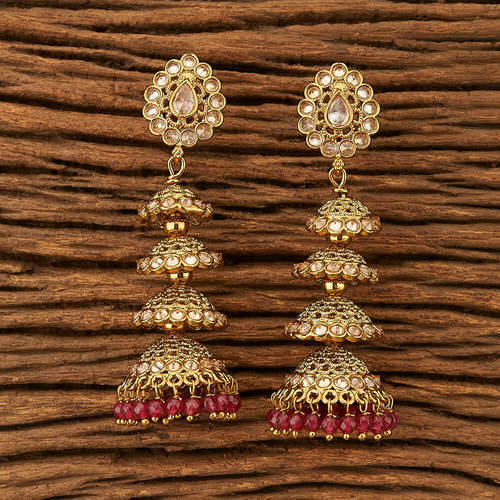 We are leading manufacturer and supplier of Gold plated Antique Jhumkis 22978 . It is manufactured using quality raw materials and latest technology. 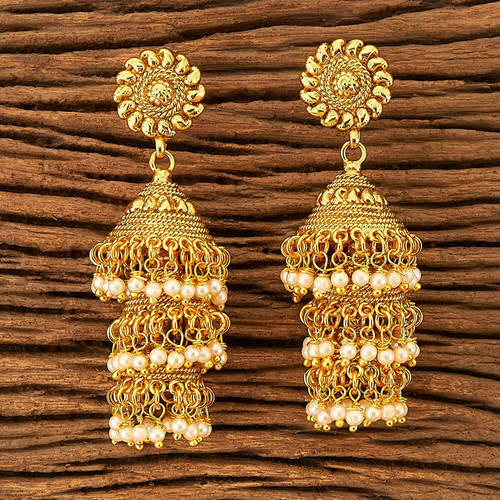 We are leading manufacturer and supplier of Antique Long Earring with gold plating 23073. It is manufactured using quality raw materials and latest technology.